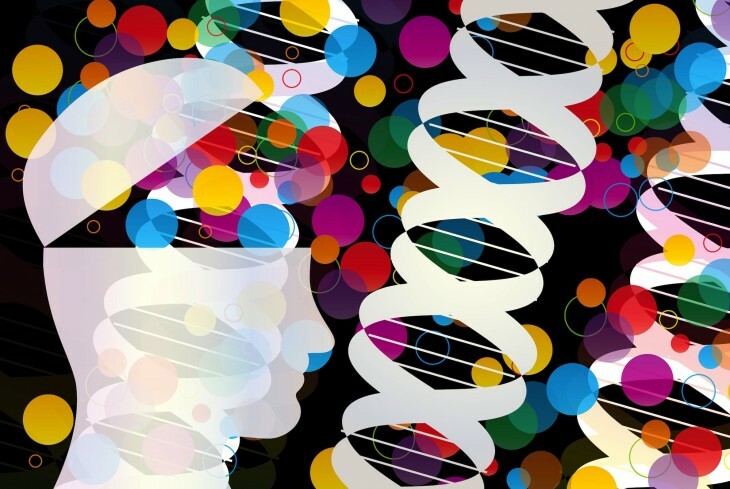 Is Entrepreneurship Learned, or Wired into your DNA? The age-old question of whether or not good entrepreneurs are born that way, or if such entrepreneurial skill sets can be learned continues to be a debated topic. Is it fair to say some people are just not born to be leaders? Or can you really build yourself a great founder? Let’s try tackling the answer to this question by defining which skill sets make for a good entrepreneur, and whether or not they can be taught. Not everyone is born an Albert Einstein; some people are naturally intelligent and have high IQ scores, while others struggle in this area (with a whole lot of people in between). I am not saying you need to be genius to be successful as an entrepreneur, as many geniuses are very book smart, but not street smart. Still, intelligence certainly goes a long way. To be fair, people are not born intelligent, they are most typically taught the information required to accumulate intelligence. Anybody can be smart about the current status quo. But, very few people can actually see “outside of the box” to imagine new and innovative ways of solving current world problems. You typically cannot teach imagination. You are either imaginative or you are not. Nothing helps move a startup along like a good “fire in the belly.” Especially, if that energy is focused around a product that an entrepreneur is passionate about. That is why my past startup, iExplore, was successful, based upon my passion for adventure travel. In fact, nearly all well-known startups in the biz today won’t continue to exist if the founders didn’t truly believe in their product. Passion is particularly important for exciting prospective employees, customers, partners and investors. You are either passionate and can instill excitement, or you do not. Entrepreneurs need a “succeed despite the hurdles” mentality and drive. Most startups have a lot of challenging periods in their growth, and if you are not persistent enough to “slog through the mud”, you are never going to succeed or survive. In my case, it would have been a lot easier for me to shut down iExplore in the wake of September 11 and its impact on the travel industry. But if I did, I wouldn’t have had the battle scars from a won war, and a successful exit for my investors. You just can’t teach persistence. As far as I know, you can’t teach someone not to be scared, or not to boldly go where others have not gone before. Yes, you can teach a person how to assess or minimize risks with great logic lessons, but in my opinion, this category leans more on the side of wired. Entrepreneurs need to do a good job of communicating their vision, listening to input from others, selling through the vision to employees/partners/investors, building teams and motivating employees. For the most part, many of these skills are basic business skills which can be taught (although I could have easily shared the vote here with wired given the intangibles required here). If anything, these skills may not be the most natural to a founder, but they get better with practice. The most successful entrepreneurs have had some exposure to their industry, typically from a previous work experience, where they had on-the-job training that prepared them for their big venture. Perhaps you are a special case if you have a family legacy in your industry, but for the most part, experience is a learned asset. Despite a valiant effort from “learned,” “wired” hangs on to win by a nose. But, the overall point here is: it really isn’t one or the other, as you really need both to maximize your odds for success, and a 7-0 shutout victory! For further read, check out my “How VC’s Define a Backable Management Team” post, to not only see if you have the right skill sets for entrepreneurship, but to see if you will be perceived as fundable by investors (with access to capital being another one of the magic ingredients you may need over time).